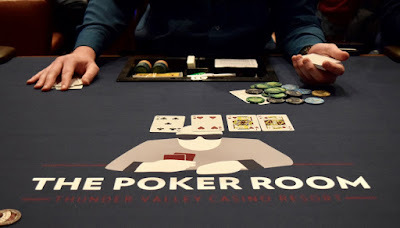 @AvalosJust, 2014 Ante Up World Champ and 2015 runner-up - just went the wrong way both times in hands with Pocket_Aces to be eliminated from WPT Rolling Thunder $3,500 Main Event. We turn to a 280-character-or-less explanation of the happenings. Good to my friends still In. !